At Dogster magazine, we love to shine the light on dog-centric organizations like Support Dogs, Inc. 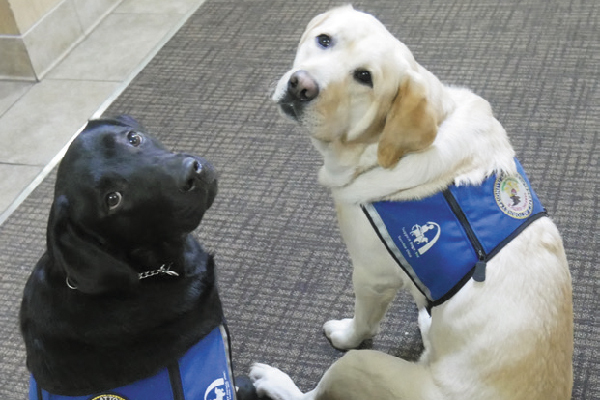 This national nonprofit headquartered in St. Louis provides assistance dogs to those with disabilities, courtroom facility dogs and specially trained therapy dogs that visit healthcare facilities and offer reading assistance to students. Major milestones for Support Dogs, Inc.
What’s next for Support Dogs, Inc.
Of course, Support Dogs, Inc. needs help to keep on helping. “We invest over $27,000 per assistance dog we train and give them to people who need them for free,” Anne explains. “Being able to help more people means we need more volunteers and more donors. We need more people to cuddle puppies, more people to take them outside to play, more people who will take them into their home for a year as they grow. We’re a nonprofit, so we rely on donations to fund veterinary care, buy doggie chow, toys, beds, leashes. 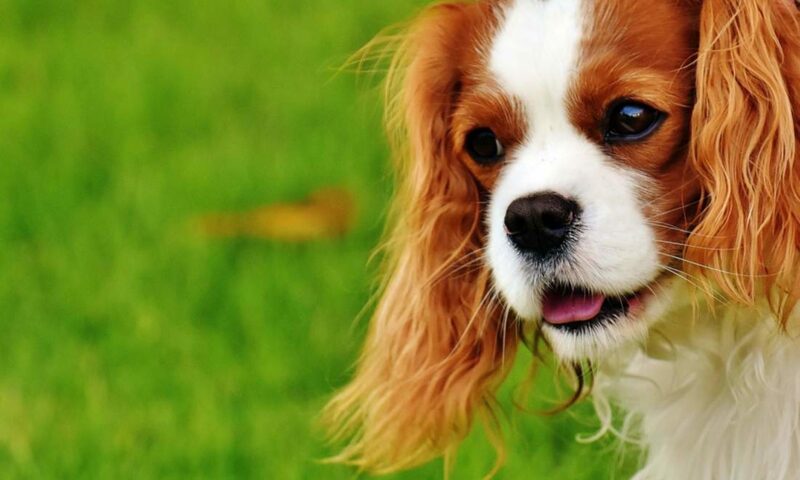 Anyone who’s had a dog knows how many things they need!” Want to know more? Follow them on Facebook at @SupportDogsInc or visit supportdogs.org. The post The Mission Behind Support Dogs, Inc. appeared first on Dogster. Previous PostPrevious Why Does A Dog Start To Pee In Its Owner’s Bed?